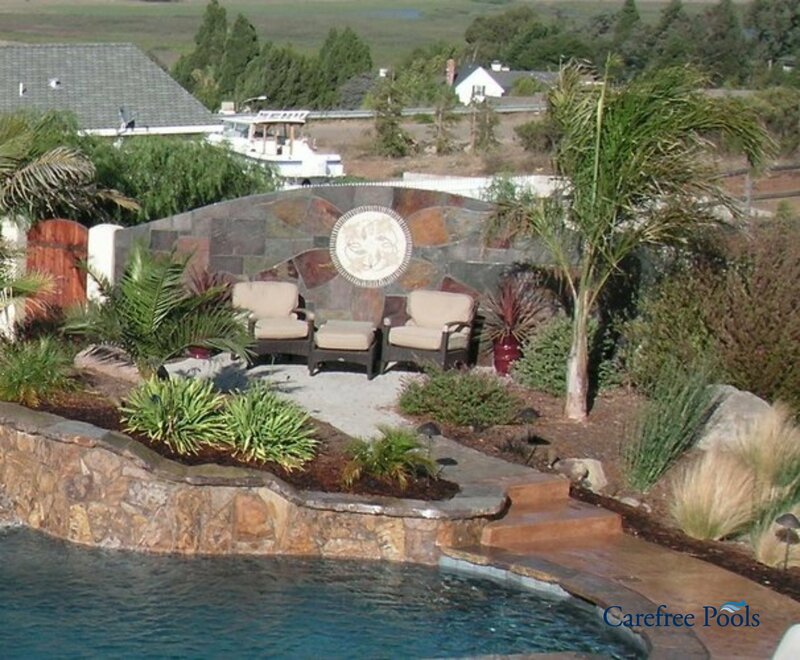 For most people, the pool is the centerpiece for backyard entertaining. 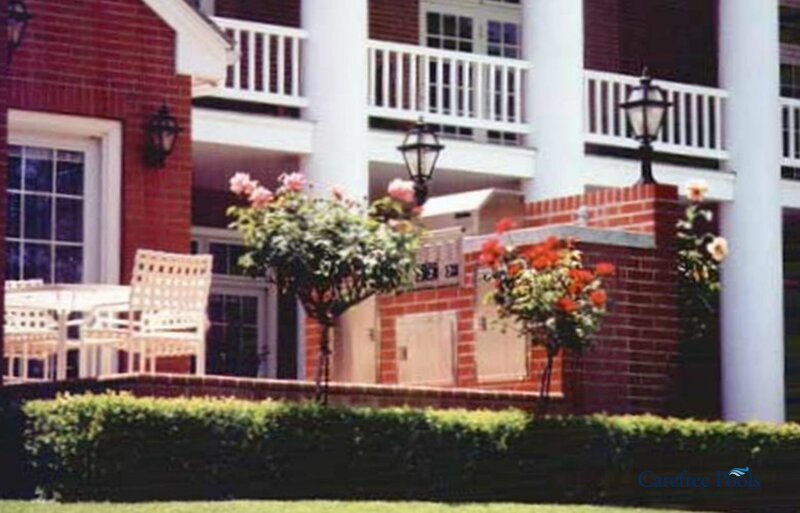 But it's only part of the picture. 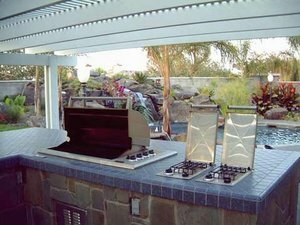 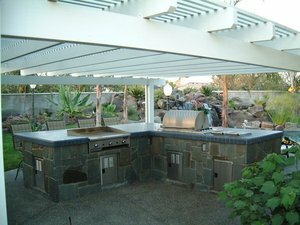 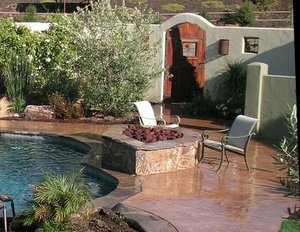 It's increasingly common for today's homeowners to include kitchens, grills, tabletop fire-pits and much more as part of their backyard project. 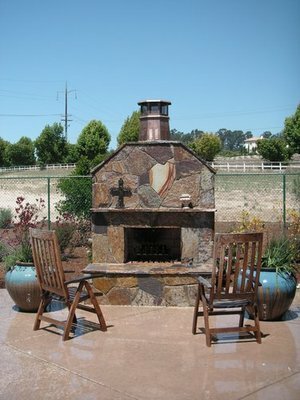 It's a great way to add comfort, beauty and living space to your home. 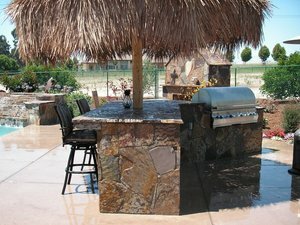 The photos below are just a small sample of what we can do. 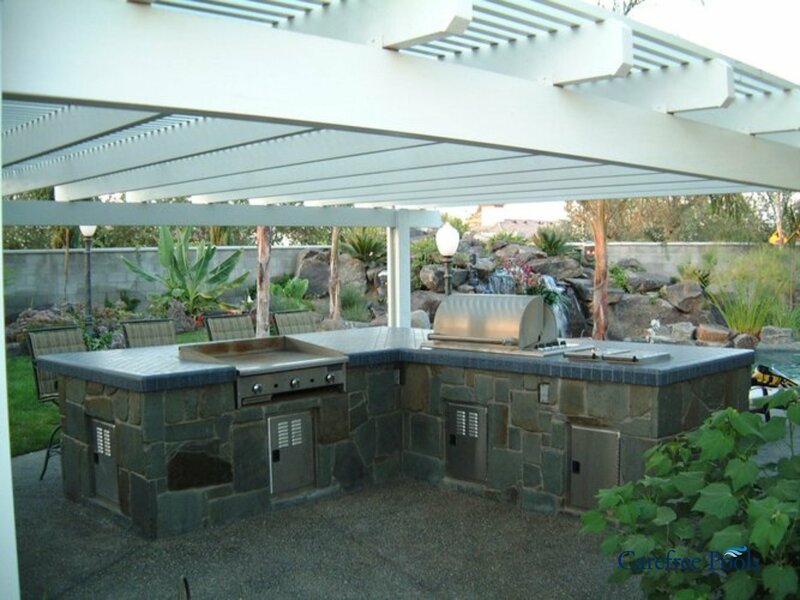 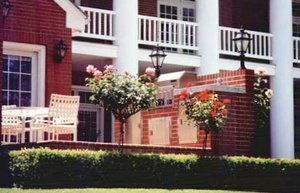 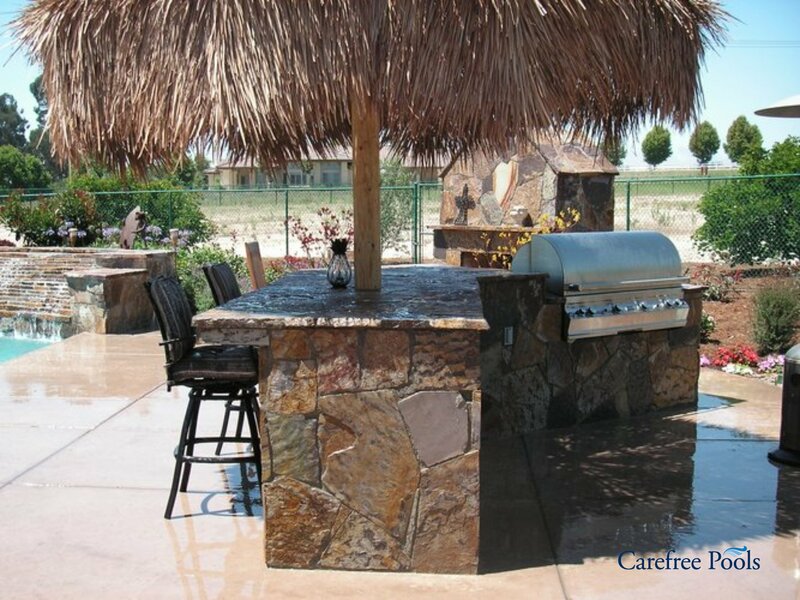 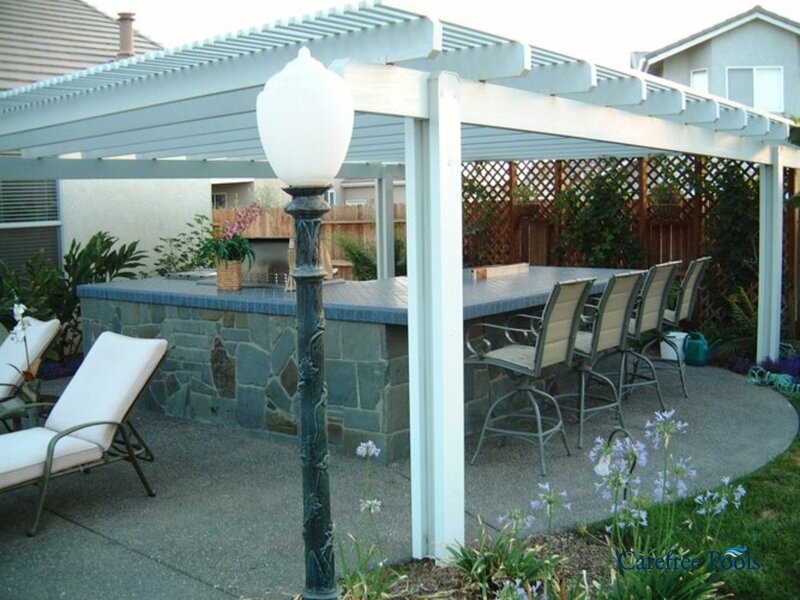 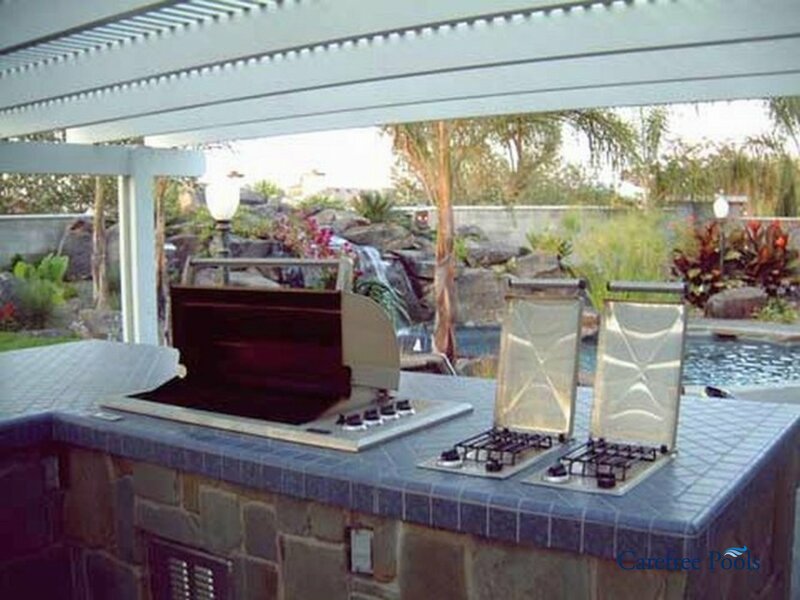 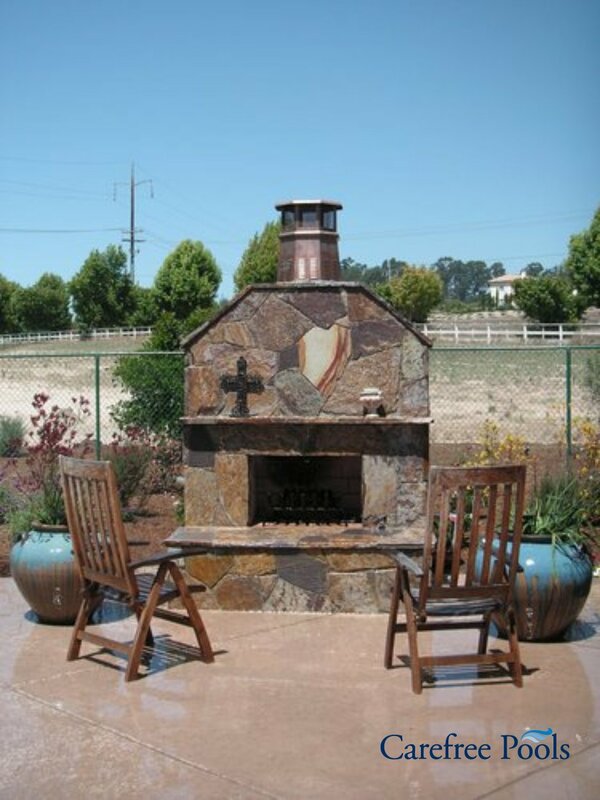 There's really no limit to what we can create for you and your backyard experience. Click on any photos for an expanded view. 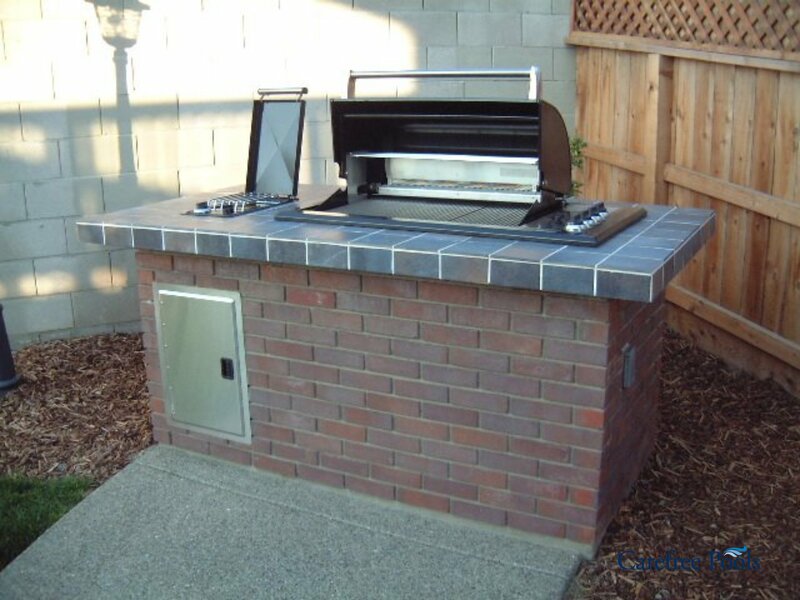 For an automatic "slide show" of photos, just click the triangle-shaped "play" button that shows up when you expand the photo.